October is here so this week I played around with transferring laser-jet printed images to wood. I used the round flat attachment on my wood burning tool to make the bat sign and then used a regular clothing iron to transfer the raven images. 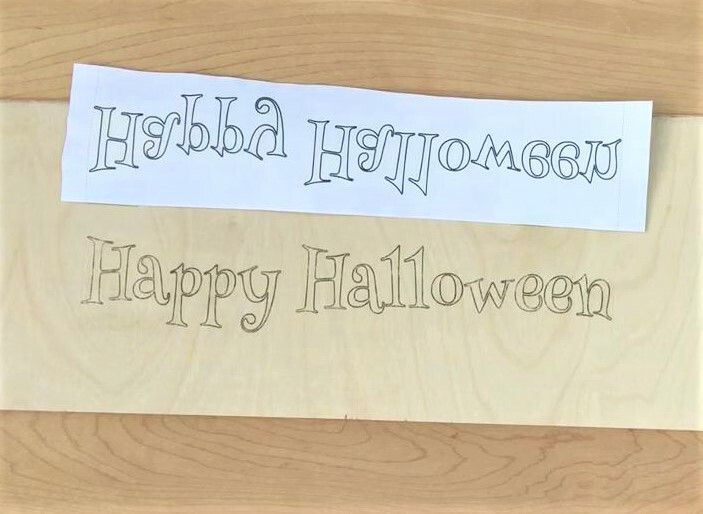 Watch the quick video below to see how you can use Rapid Resizer to make some Halloween crafts like this. First I printed these three images on a laser-jet printer. 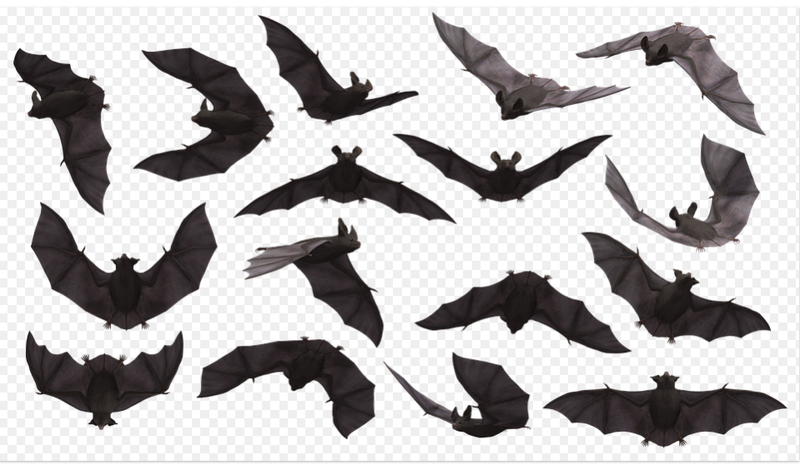 They are all available for personal or commercial use, and the source for the bats is here with thanks to Parker_West. The first raven image can be found here with thanks to OpenClipart-Vectors, and the last raven is at this link with thanks to Clker-Free-Vector-Images. For the bat sign I used the Letter Stencil Maker on Rapid Resizer to create the Happy Halloween design with the Henny-Penny Regular font. This can be found under the Novelty tab in the font section with all of our other Halloween fonts. Then I used the mirror tool to reverse the image so that it would transfer properly to the wood. I taped the laser-jet copy of this design to a piece of wood and used the round flat attachment from my heating tool to apply pressure in circular movements over the paper until the ink transferred to the wood. Hot tip: once the heating tool has heated up, make some marks on a scrap piece of wood to cool it just enough that it won’t burn the paper. Then I cut out the bats from the image above and taped them around the letters. Then I wanted to see how a regular clothing iron would transfer the raven images to wood. It did not work quite as well as my iron was not as hot as the wood burning tool, but it was still a quick way to make some cool Halloween wood crafts. If you use a sealant like adhesive spray or Mod Podge then the colors will be more vivid as well. If you try this craft please send us photos of your work, or comment below with any questions.